Low SAT/ACT Scores? No Problem. What Do Colleges Want You to do This Summer? Didn't Get What You Wanted in Early Decision? Now What? Want a Break From the Classroom? Take a Gap Year! 10 Secrets to Get Your Supplemental Essays Right! College Admissions Success: Only 5 Minutes Per Day! Scholarship Essays: Yes, You Can! 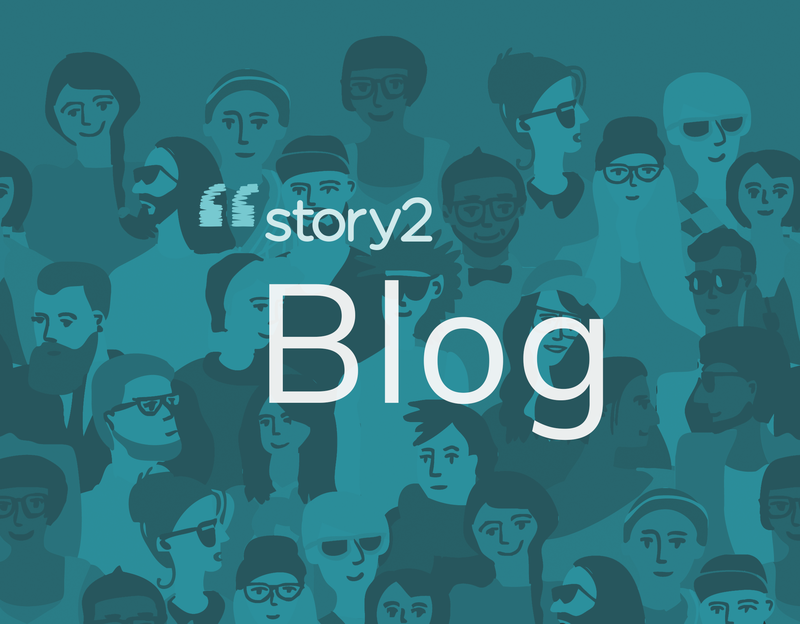 Open Letter: The Change to "Story2"
How to Write A Captivating Application Essay! Celebrate Storytelling: Tell Your Story! No One Should Apply to All ‘The Ivies’! What Activities Should My Child Pursue to Succeed in College? Three Ways to Write a College Essay That Will Be Remembered! Writing A Narrative Engages the Reader: It's Science! What are College Admissions Officers Talking About Today?